Mary Lister, a young governess, accepts a position at Liversedge Mill. But she arrives in the middle of a violent uproar. The Luddites – bands of desperate men put out of work by new machines and reduced to starvation – have conspired to smash up the Mill and terrorise its master, the proud and unyielding William Arkwright. During the stormy weeks that follow her arrival, Mary is torn between her sympathy for the poor and downtrodden of the rebellion, with whom her gentle cousin John Booth has sided, and her unwilling admiration for the indomitable Master of Liversedge. With whom will she eventually side? Her head or her heart? 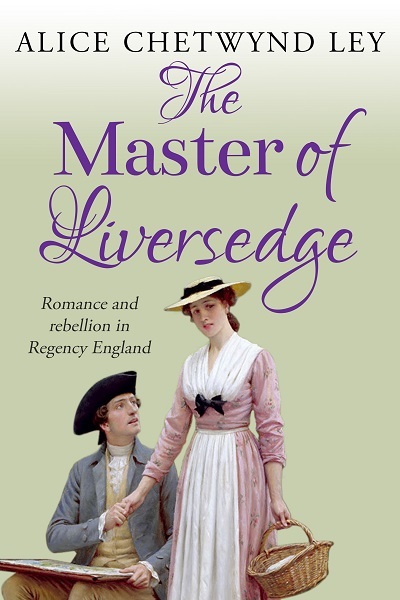 The Master of Liversedge is a historical saga by Alice Chetwynd Ley: a traditional British, Regency romance novel with the backdrop of social revolution, set in 19th Century England.